Good Morning! Sorry I’ve been neglecting you. It’s summer here in Edmonton and that means unlimited sunshine and fun times. And exciting things! My new niece was born a few days ago, and I also received my very first Yummy Goody Box in the mail! 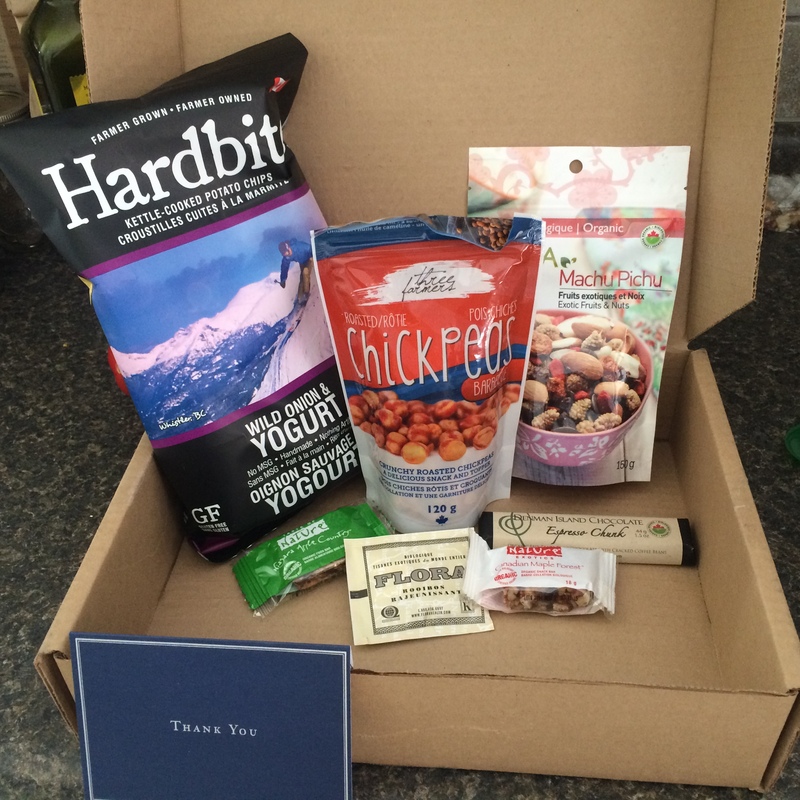 I was approached by the Yummy Goody Box as a blogger, and they wanted to know if I would sign up for the box at a discounted price to try it out. Since I am consistently ravenous during the day, I figured this would be a fantastic investment for my baby belly! The box came with a fantastic mix of products, all different and all tasty. It even came with a handwritten card from Tina, the organizer. How nice! 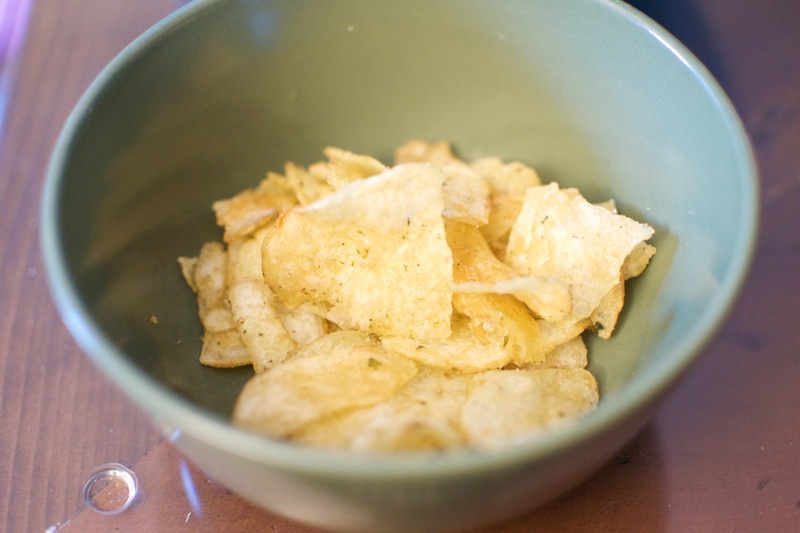 Right away, my hubby and I dug into the Hardbite chips. They were wild onion and yogurt flavour. They sort of tasted like sour cream and onion, but better, and crunchier. The bag was gone before the evening was out! 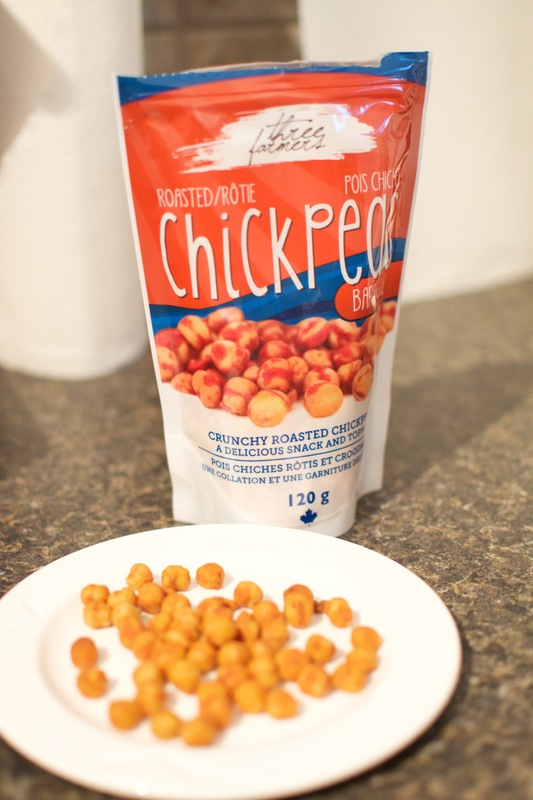 The roasted chickpeas from Three Farmers were by far my favourite. I brought these to work and I ate the whole bag in two days. They were super crunchy and really satisfying. I would seek these out and purchase them separately from the box, for sure! 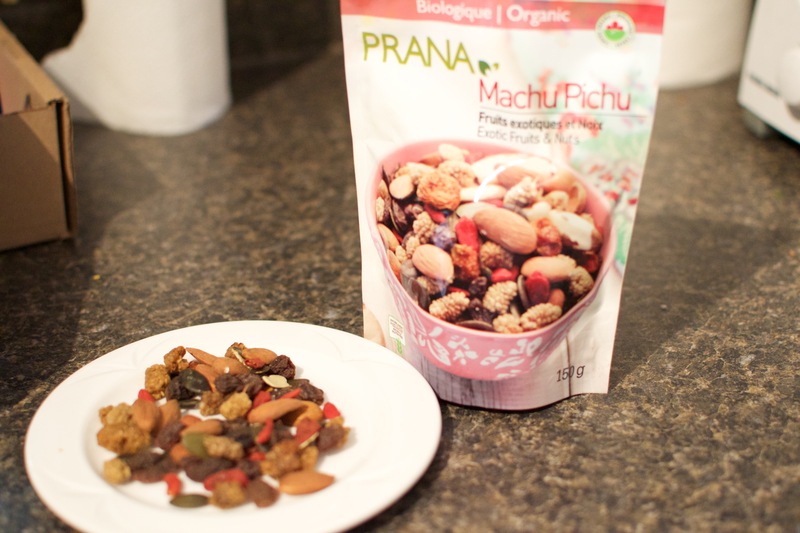 Another worthy mention from the box was Prana Machu Pichu snack mix. This wasn’t your average trail mix. It had Goldenberries, white mulberries, Brazil nuts, Goji berries, European pumpkin seeds and almonds. I quite enjoyed this one, as I’ve never tried some of these fruits before! Also included was a bar of Denman Island Espresso Dark Chocolate, two sample Taste of Nature snack bars, and Flora Tea. All great snacky items. Baby’s been waking me up a lot at night lately. Whether it’s 4 am or 2 am, I am always hungry when I’m up. One morning, I woke up particularly early, so I decided to make a big batch of oatmeal. 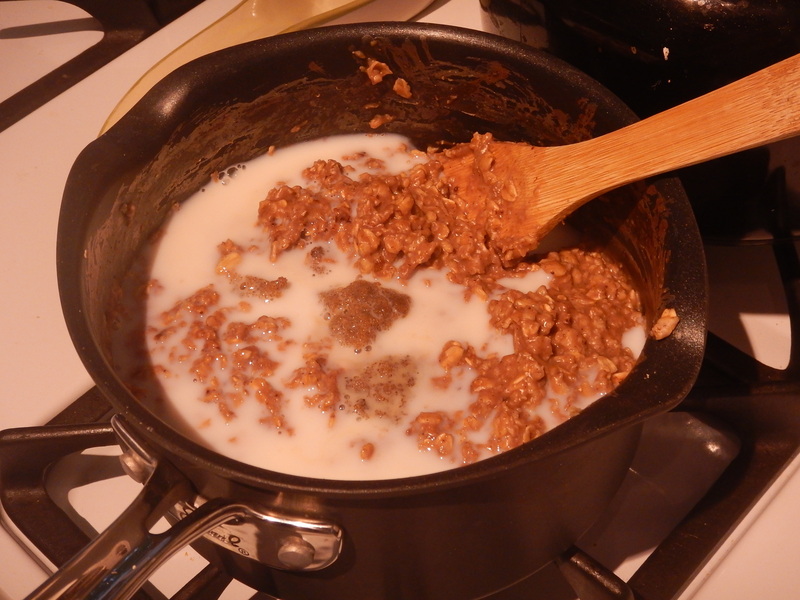 I started by combining rolled oats and milk on the stove. 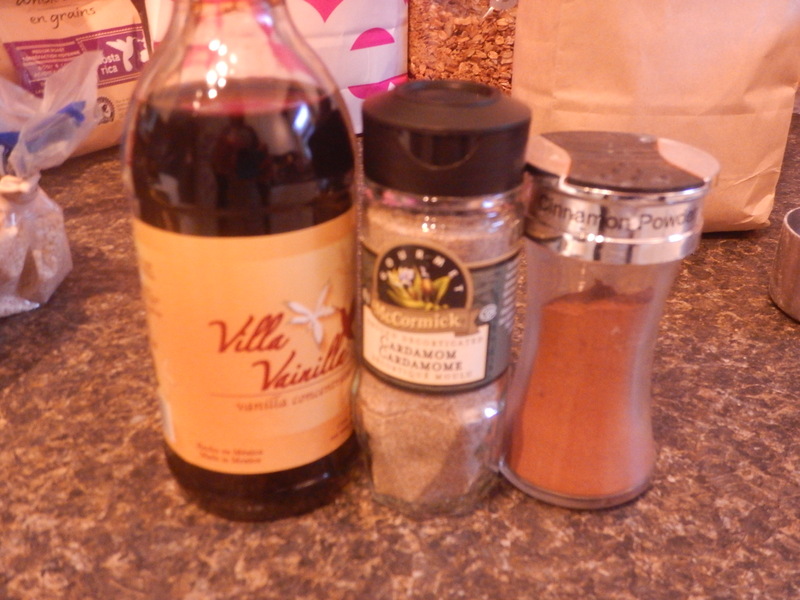 Then I decided to combine my favourite chai spiced flavours – vanilla, cardamom, and cinnamon. Into the pot it all went! To make matters even tastier, I added a bunch of cocoa powder. Yummers!! For texture, I threw in some almonds and sesame seeds. Add some milk to water it down a bit, add a sprinkle of brown sugar, and enjoy! 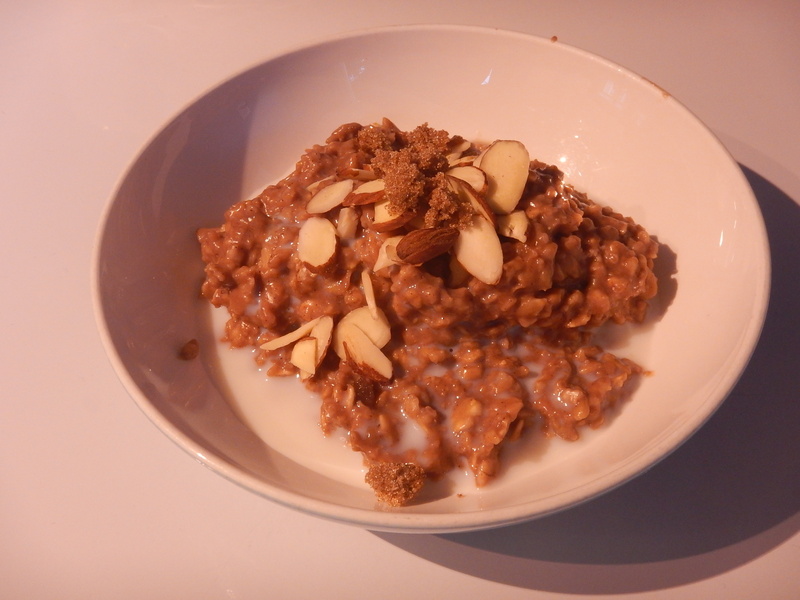 Begin by combining the oats and milk in a large saucepan and heat over medium heat. Next, add the vanilla, cardamom, cinnamon and cocoa powder and stir to combine. 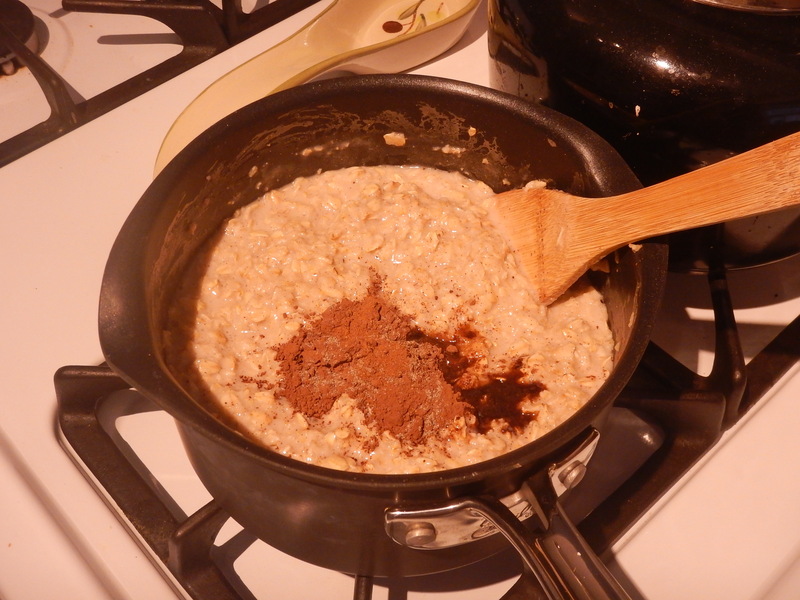 Cook until oats reach desired tenderness (about 10 mins). 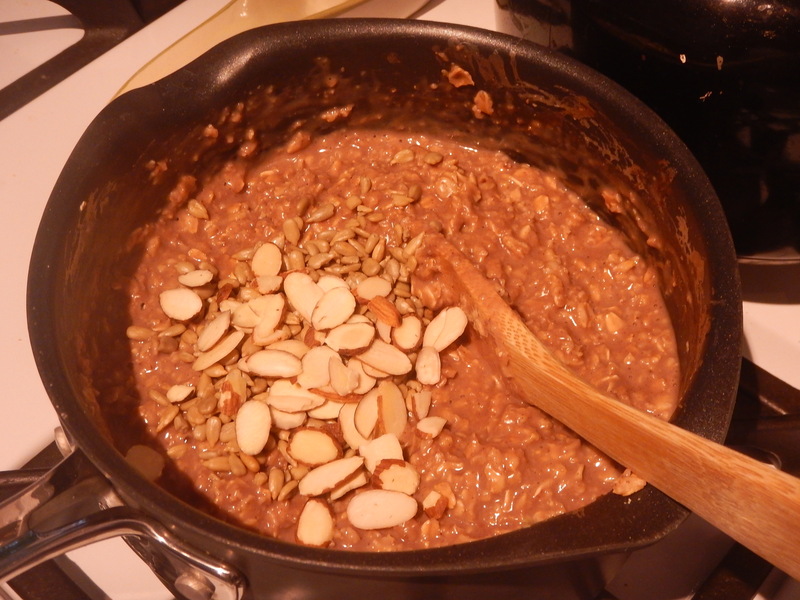 Add almonds and sunflower seeds and serve with a splash of extra milk and some brown sugar for topping. Life has been a little crazy lately. Justin’s been running off to loads of events in the evenings, and I am trying to keep up with my ever expanding belly and (already) sleepless nights. 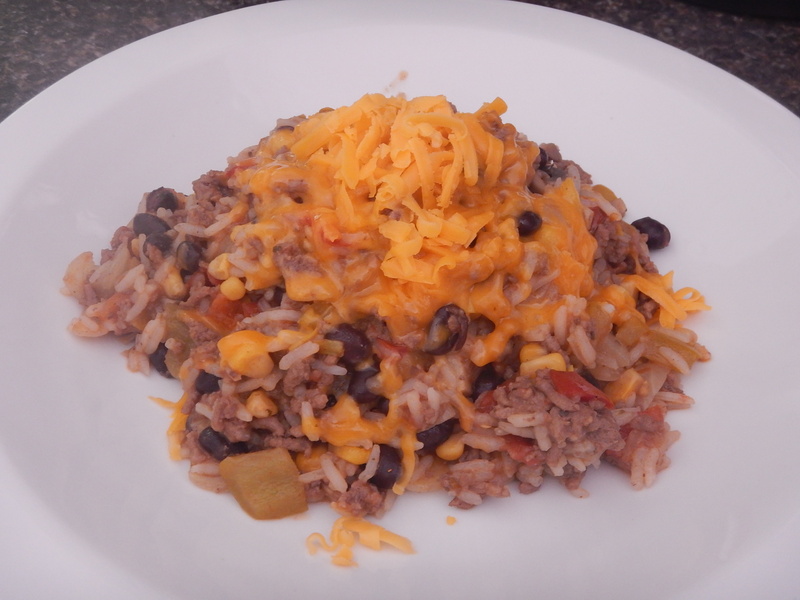 I’ve been on the hunt for easy meals that take no time to make and are super tasty. These burrito bowls were super easy to make and great tasting too! Begin with a whole bunch of fresh veggies. I used epicure’s taco seasoning for this one. It’s really nice because it’s not too salty. Begin by sauteing onions and pepper in a large skillet. Next, brown your beef . 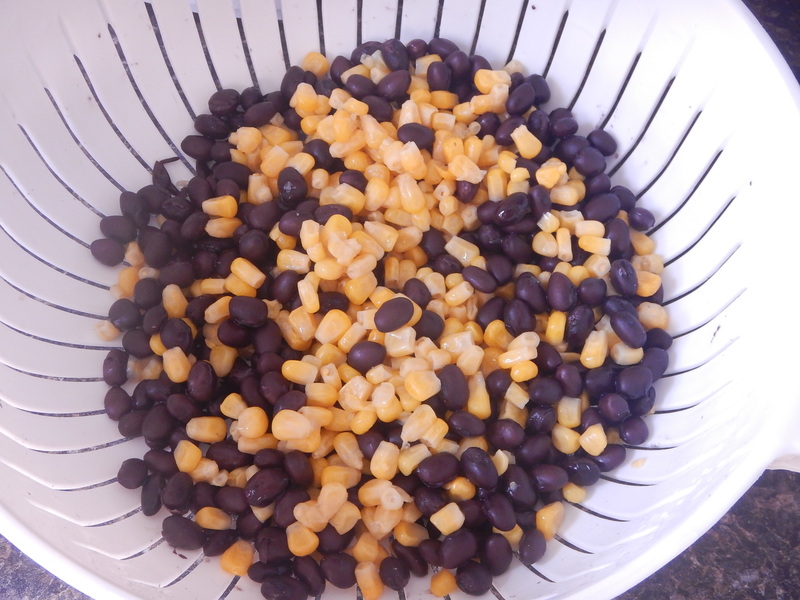 I had some black beans and corn in the freezer. I thawed them in hot water before adding them to the mix. 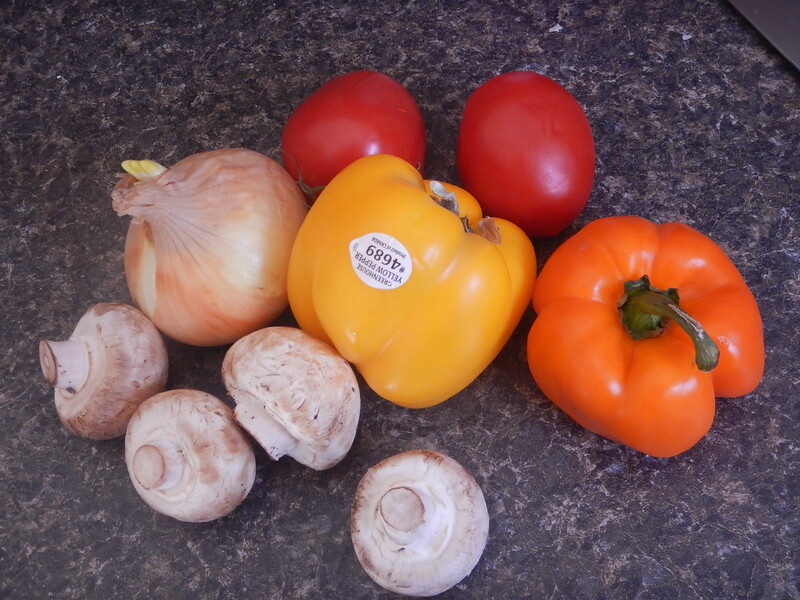 Chop up tomatoes and mushrooms and add to the mix. Then add your beans and corn. Add 1 cup of Jasmine rice, and 2 cups chicken broth. Cover and let simmer for about 20 mins. Serve with heaping piles of cheese on top. Yum! Begin by dicing all your veggies. Saute onions and peppers in a large skillet until tender. 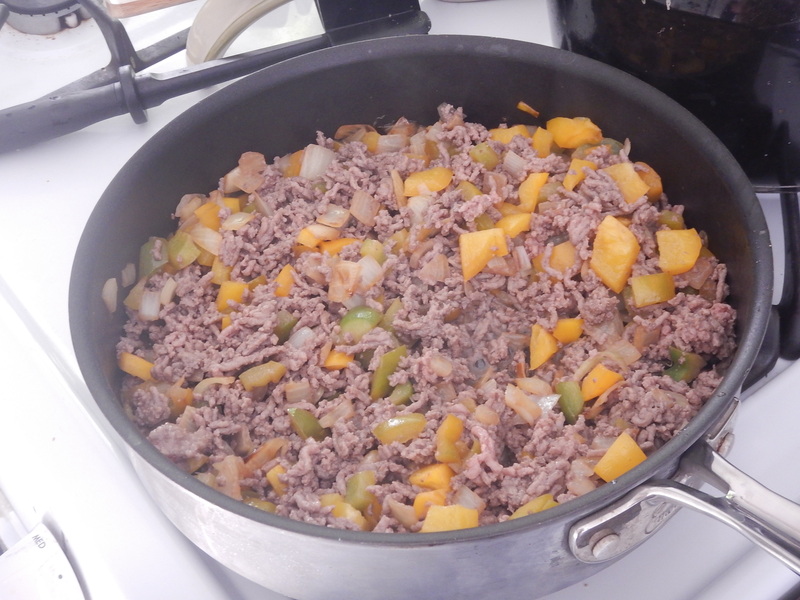 Add beef and brown. Drain grease. 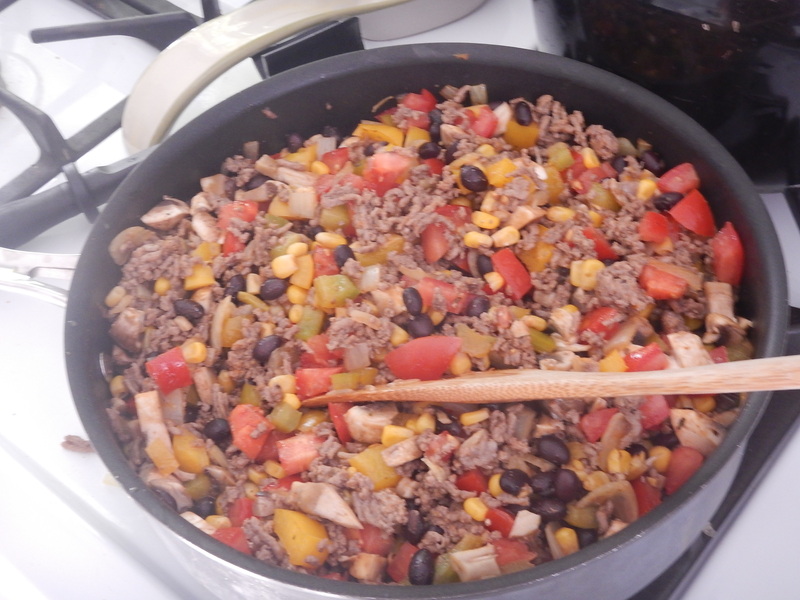 Add mushrooms, tomato, beans and corn and simmer for 5 mins. 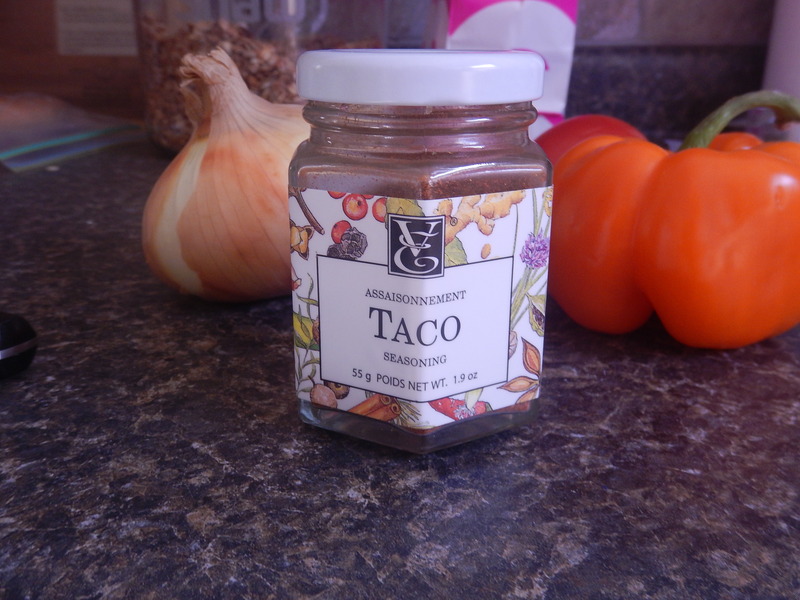 Add taco seasoning. 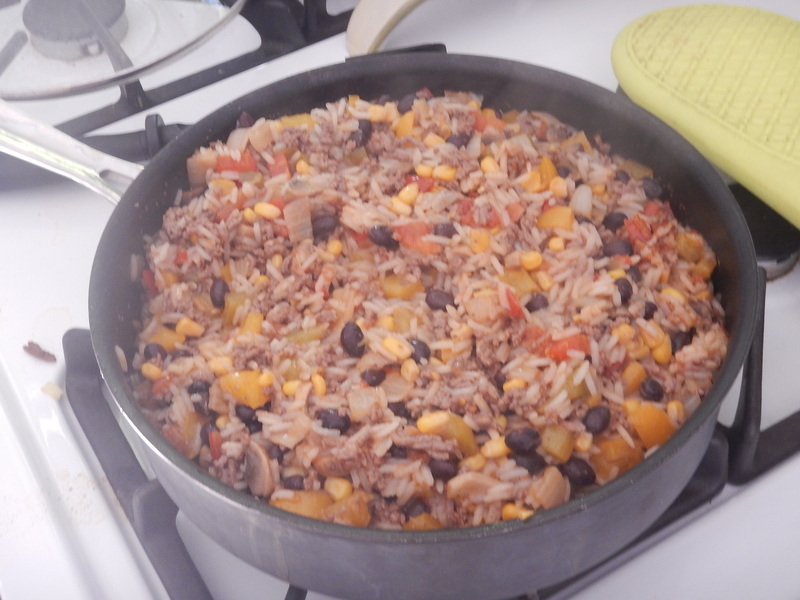 Add rice and chicken stock, cover and let simmer for about 20 mins, until rice is fully cooked. Serve with heaping piles of cheddar cheese on top. Enjoy!